A NEW landmark building in Glasgow is to replace an iconic printworks known throughout the world for its business excellence. John Watson and Company has been operating from Kyle Street in Townhead since the 1970s creating top quality printing and becoming a global brand in the label market. Now under its internationally-renowned owners Multi-Color Corporation the business is relocating to Clydebank where a “Centre of Excellence” is being created. That paves the way for an exciting new development of student accommodation and business space transforming the look of Kyle Street. 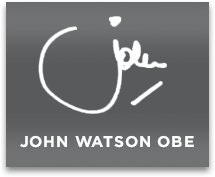 The existing buildings bearing the iconic John Watson logo are to be demolished and in their place will be a stylish and contemporary building – yet another alternation to Glasgow’s ever-changing skyline. 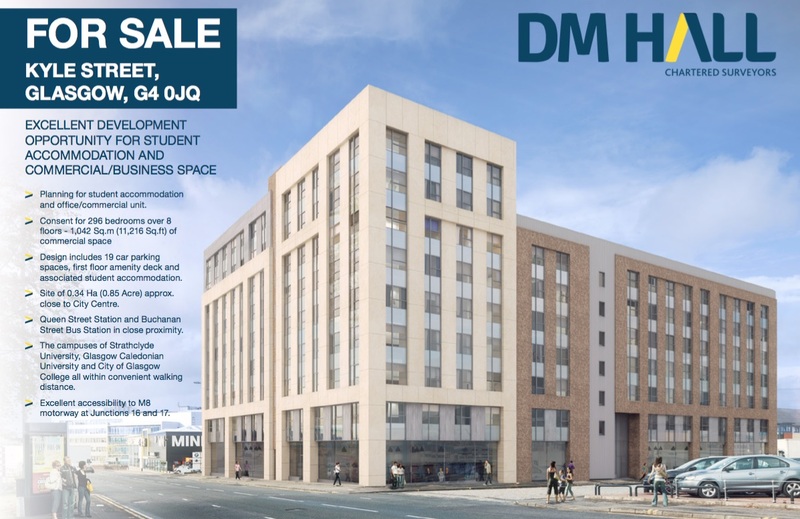 Marketed by leading chartered surveyors DM Hall, the development is sure to be hugely-popular given its city centre location and close proximity to major universities and transport hubs. John Watson has been in Kyle Street since the early 1970s and grew to become one of the world’s leading suppliers of bespoke labels for the drinks industry in general and the whisky industry in particular. The marketing brochure – available from DM Hall – describes the site as follows: “It is regularly shaped, generally level and houses industrial/warehouse premises which extend to 2,722 sq.m (29,300 sq.ft) approx. which were the headquarters of John Watson & Company Limited, Colour & General Printers since the early 1970’s. Commenting on the departure from Kyle Street John M Watson OBE, one of the country’s well known captains of industry who was in printing for over 50 years, said: “This is the end of an era for John Watson and Company in terms of location but I have always believed that Multi-Color Corporation would take the brand to even greater success – something they are doing very successfully.